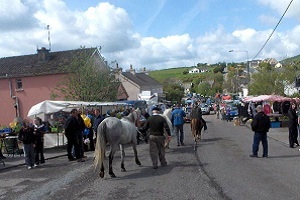 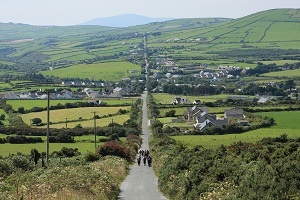 One of the oldest horse fairs on Dingle Peninsula. 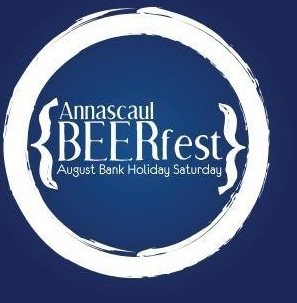 It is a weekend filled with dog-shows, children’s sports, sheaf tossing, local farmer’s market, hill-walks, stage drama, arts and crafts and music sessions. 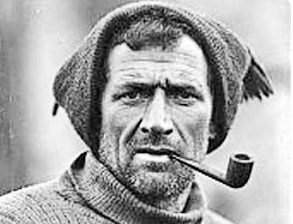 A celebration of local hero and Antarctic Explorer Tom Crean.